Edgar Award nominee James Hime’s first venture into Texas crime writing was praised as “one of the most impressive debuts in years” by Booklist. 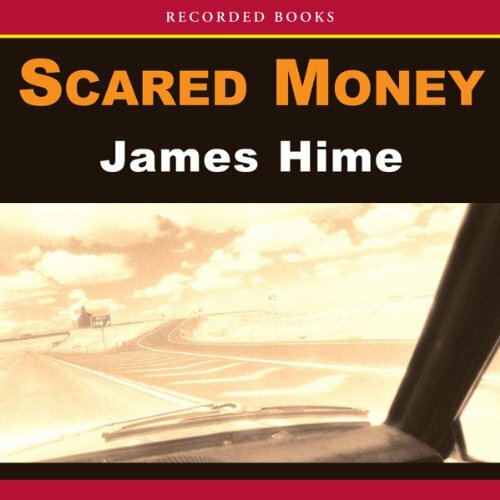 His second mystery novel set in Texas, Scared Money brings back Jeremiah Spur, an ex-Ranger who’s just been recruited to work with the CIA on a special case. Meanwhile, Spur’s friend, Deputy Sheriff Clyde Thomas, investigates a drug-related murder in a usually quiet small town.